In perusing the Internet I noticed there were a number of terms being used interchangeably with "cover page" that could create confusion. Cover sheet, title page, and cover letter are all different items used for different purposes. A cover page is what precedes a long report of some kind - like contract or project proposals, grant proposals, or business reports - and the design process is basically the same for each. 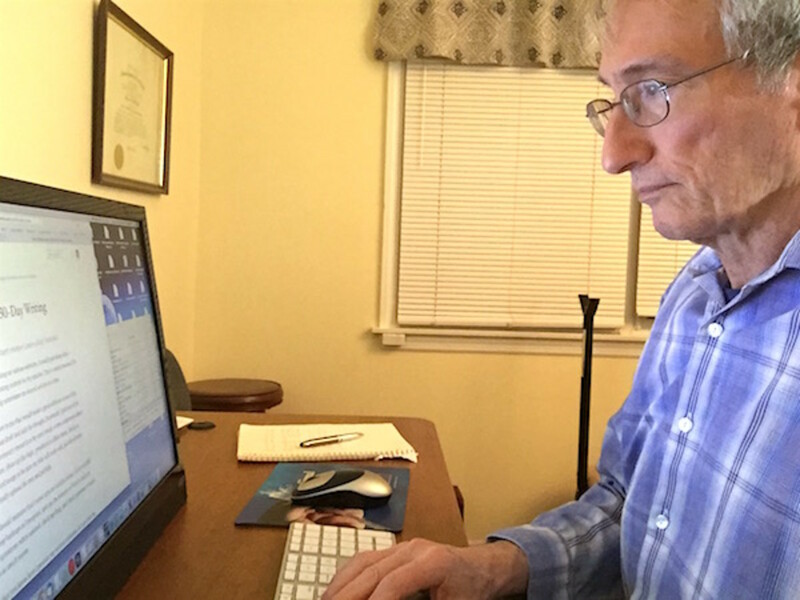 In this case, I will use the example of a contract proposal (or bid) being written in response to a "Request for Proposal" put out by a government agency (non-APA style). What is a Request for Proposal (RPF)? A RFP is a detailed document, usually posted by a government agency, that lets the public know they have a project they want bids on. A well-written RFP describes the goal the agency is aiming for, the reason for the project, its background, and details about what they want done. If you're writing a proposal in response to a RFP, it's important to write it in the same order the agency asks for. If you don't, the agency will chuck it out. Why? They see it as a bidder being unwilling to accede to the needs of the agency, which means they can expect problems during the contract, if you are the one selected. That said, there is a standard way in which most proposals are organized. 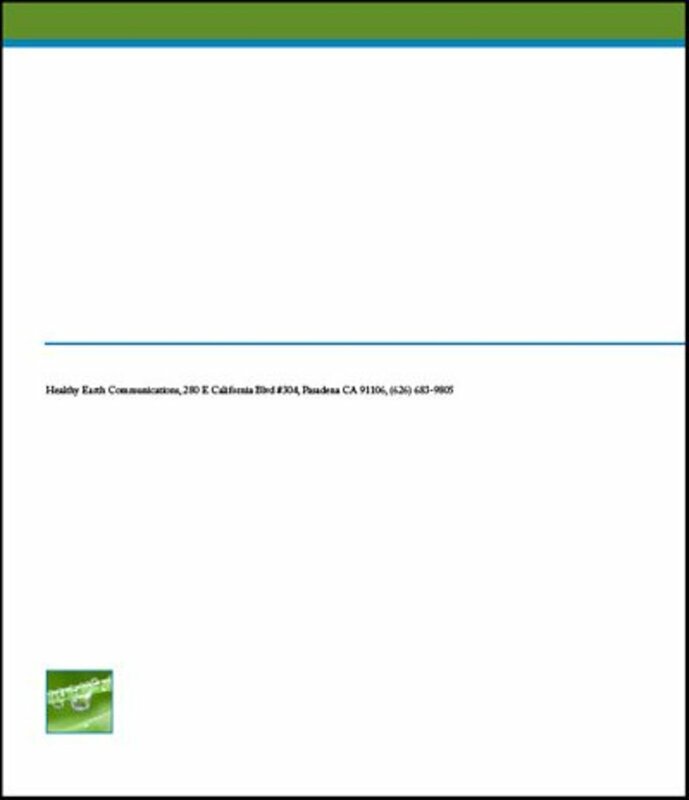 In a standard business proposal the front and back cover pages enclose the document. The front cover is like a magazine cover with graphics, a nice design, displaying key information, and printed on cardstock. A really large proposal might have a title page which, if they ask for one, goes just inside the cover. 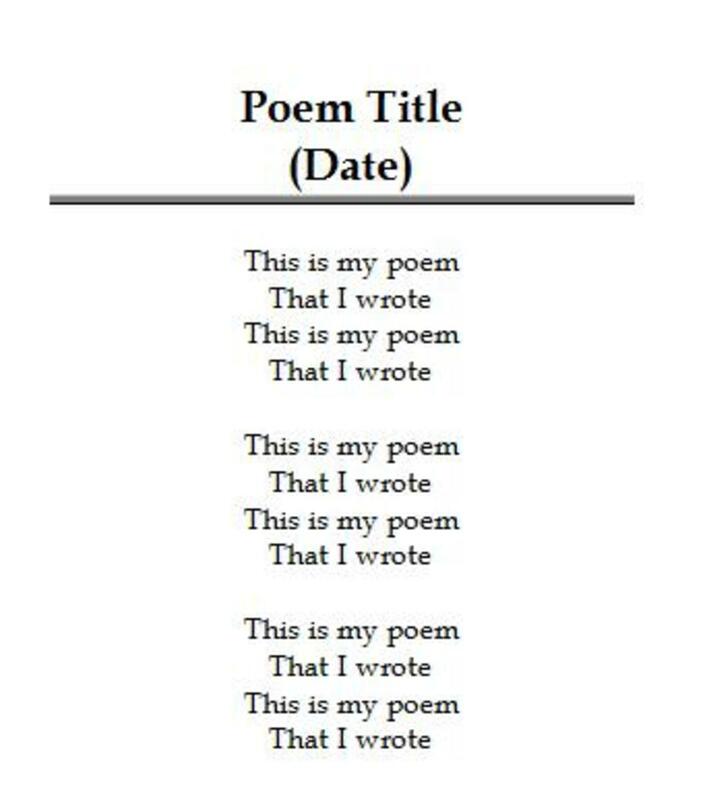 The title page should be nearly or only text, usually printed in black and white in an easy to read format, with the title of the proposal prominent. Following that is either the company Executive Letter or the Table of Contents (TOC), in whichever order the RFP asks for. Then comes the rest of the content, with every section and page number listed in the TOC. The back cover extends the basic color scheme of the front, but doesn't have much else. The back cover follows the color scheme, but is kept minimal. The only text on this cover is company name and address. It could as easily be a related quote of some kind, depending on the type of report. Components are informative and well organized, but fairly simple. Layout is attractive in a way that reflects the company or project. Text includes your company name, address and logo, the proposal name, its due date, and to whom the proposal is going. 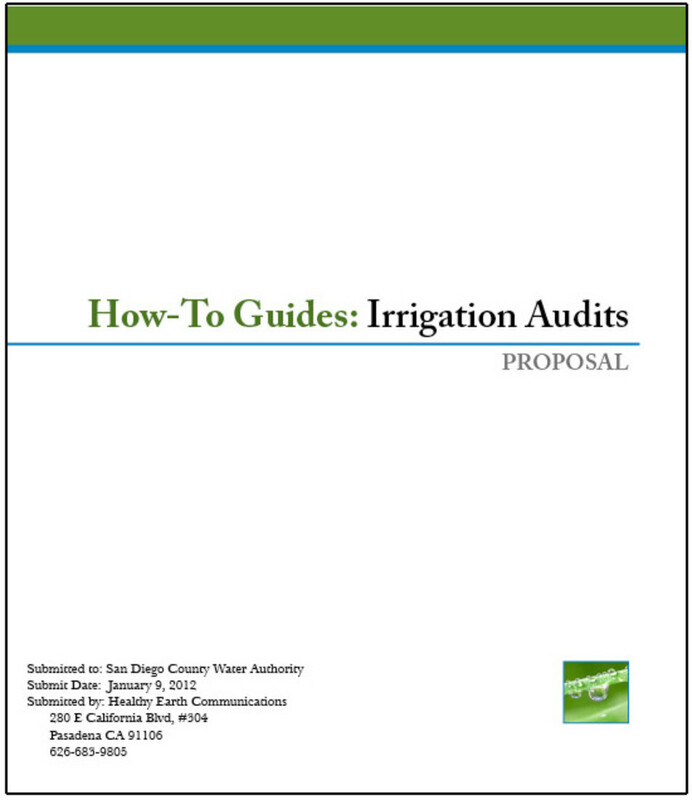 The examples below were designed by water utilities or government bodies connected with the State Department of Water Resources. They all covered applications for grant disbursements for water protection or restoration projects. As you can see, they are very different from each other. Each has its strengths and weaknesses. The first example, from the City of Upland, is fairly well laid out and carries most of the information needed. It's not very attractive, however, having the black and white Upland logo as the only graphic. It could benefit from moving all the text closer together, so there is more white space around the edges. The logo and 2nd text box could be moved a little closer to the city name, so they form a large group. It also needs a submit date, which I would add at the end of the 2nd text box. Move the submit date to just below the words "GRANT PROPOSAL" and increase its size. Raise both lines, so they are a separate grouping from the rest. These then become the "title" of the document. In the next text box, delete the years, and move the longest line to the bottom of that grouping. It then becomes a program of the Department of Water Resources, which it is. Visually, it also makes the text group above the logo look similar (but reversed) to the group below the logo. Together they frame the logo. The third example, from Reclamation District 2107, has a beautiful photograph of a flooded area, directly related to the project for which they are requesting funding, but the formatting isn't very attractive. It would be much better with the photograph a little smaller and lightly framed, and the text larger, placed a little closer to the photo. The date could stay small. To look balanced, the white space on the top and bottom of the page needs to be bigger than the spaces between text and photo. Only Riverside County lists the agency to whom the grant is being submitted. The three cover page samples shown above contain some of these elements, but none of them contain all. Riverside County comes closest. Check the RFP for any cover page requirements. Choose graphics related to the type of proposal (including logo). The cover page and content of the proposal need to match, because the cover is the introduction to the content. 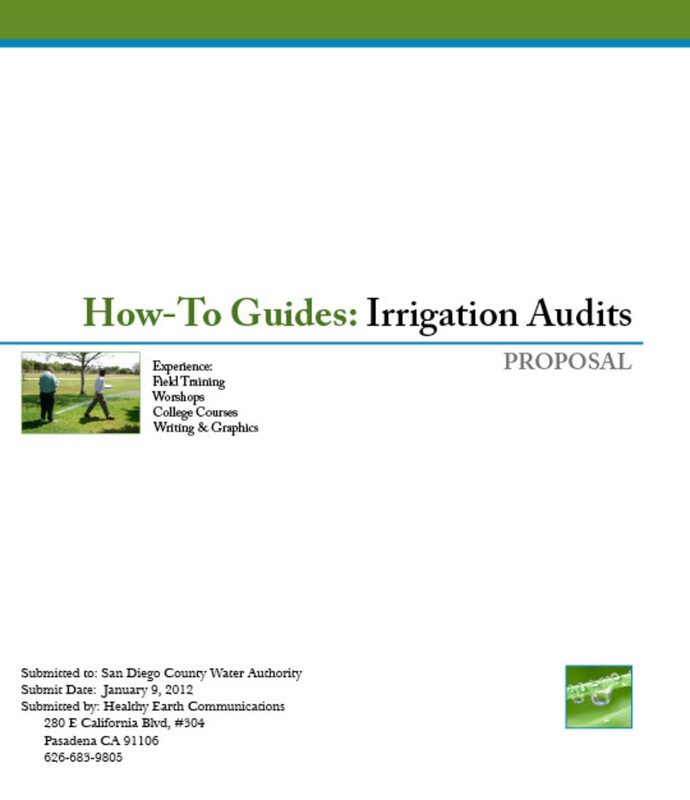 If the proposal is for a project conducting water audits, put a photo on the cover page of someone doing an irrigation uniformity test, or watching sprinklers with a clipboard in their hands, or something that reflects the nature of the proposal. Don't put a photo of yourself speaking to a group of people, even though it might look good, if that skill is not being requested. Choose a color scheme that matches either the logo or colors in the main photo. Develop a basic layout. Add color scheme, then text boxes and text, then graphics and whatever text accompanies them. Shift graphics and text boxes around, experimenting with different locations and lineups, until the whole cover is exactly as you want it. At some point you will develop a cover that you know is stunning. If so, turn it into a template when you save it, so you can use it again with other proposals. The overall format of the cover page above is one of three bands, each increasing in depth, with the weightier one at the bottom. The top is the band of green and blue, representing the colors of the environment and of water. The 2nd in the center shows the name of the project, with a photograph illustrating the type of manual to be written, and relevant skills listed next to it. This puts the project and my qualifications for it in the most central, eye-catching position. The bottom band is made up of a block of text consisting of submission details: My company and address, their company and address, and the date submitted. The eye naturally moves to the right to the small, matching green "logo" element, unconsciously tying them together into a broad, bottom band. The white spaces between the bands balance each other and make the cover look "clean." Analyzing cover pages like this can really train your eye. When you design and analyze one of your own it can be scary the first few times. But the process will become more interesting as you relax, get more creative, and start to see results. To get past the scaries, it sometimes helps to use a template made by someone else - your software program or online - or a proposal cover someone else did before you came. I first placed the colors and center line as a guide. Then added the proposal title, then the addresses and logo photo. If you decide to try using a template, find the collection in your software or one on the Internet and browse through for a couple of templates that have a similar feel to your business. Keeping in mind the design components you've already established (colors, text, graphics) start replacing objects in one of the templates with your own material and see what happens. As you do the same with the others, you'll probably find that one stands out as being much better than the others. 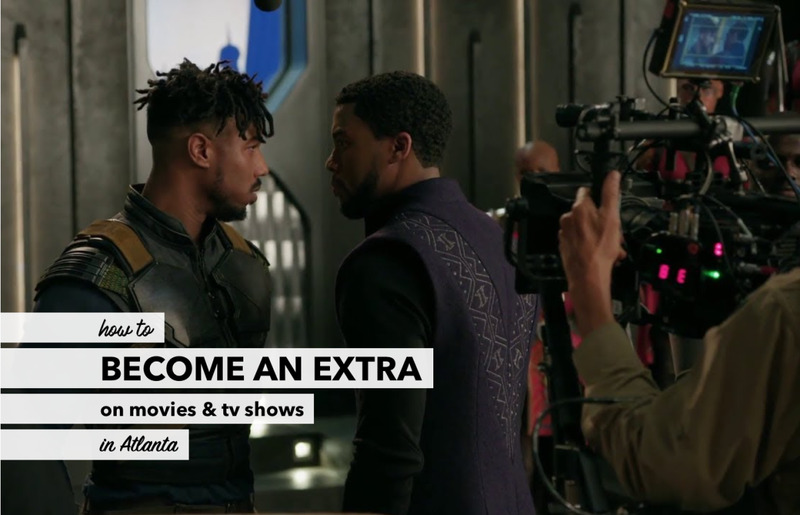 Then, if you're like me, you'll probably see a few changes you want to make on the one you like best. You'll make the changes and see another. Before you know it, you will have made that template your own. Be sure to save it in a separate place, so it's easy to find again. Once you have made your template, it will be much easier to create cover pages in the future, using the same layout. Keep in mind that, although the cover page gives a first impression, it's not the only impression. A good evaluator will look past it to content as well, so don't fret too much about whether your cover page will be good enough or not. Too much fretting can inhibit creativity. This tutorial shows how to create a basic design using Microsoft Publisher - an easy and more than adequate software. Other software programs you can use are Word or InDesign (Mac). I designed the covers above by modifying a template in InDesign. I actually prefer Publisher, but it will not run on a Mac. Excellent article, very useful indeed. Interesting, kkemper1. 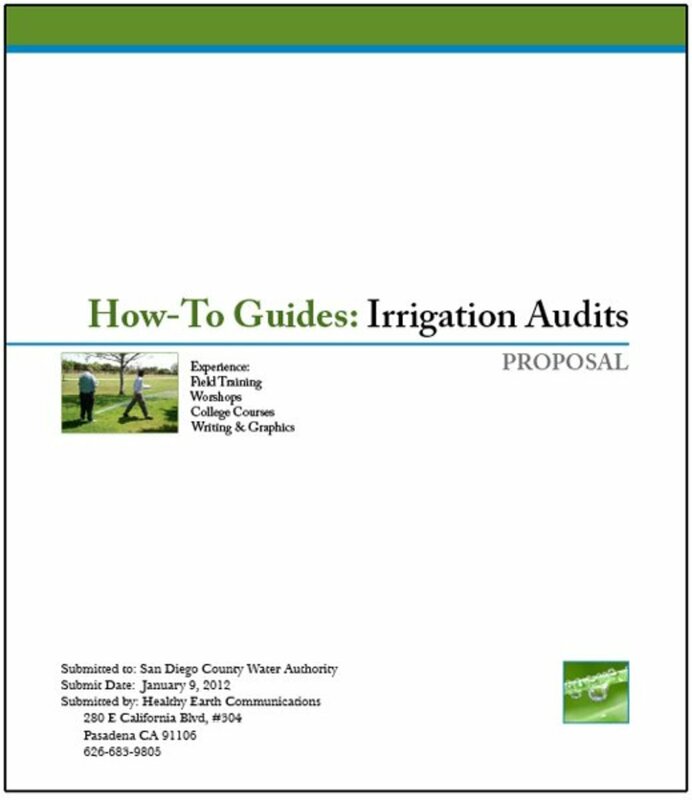 I wrote proposals like this for a water conservation consultancy for two of the four years I worked for them. My shortest proposal was around 15 pages, the longest (for LA County Public Works) was over 120 pages. The length of it totally depends on your potential client and what they have specified in the RFP. Most government agencies give you a particular format to follow. And it's mostly government or quasi-government agencies that request bids via a RFP . . . as required by law. I think we're talking about two different things. 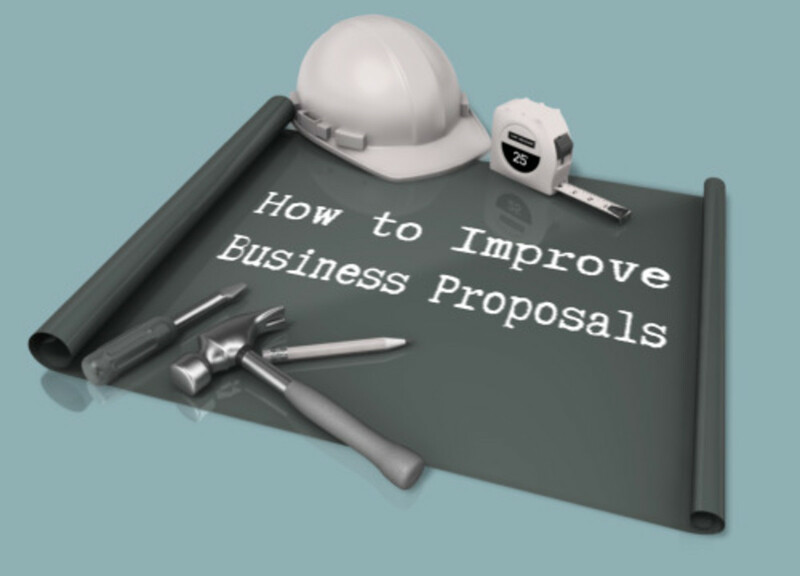 I have never heard of a biz proposal for an RFP; not in 56 yrs. 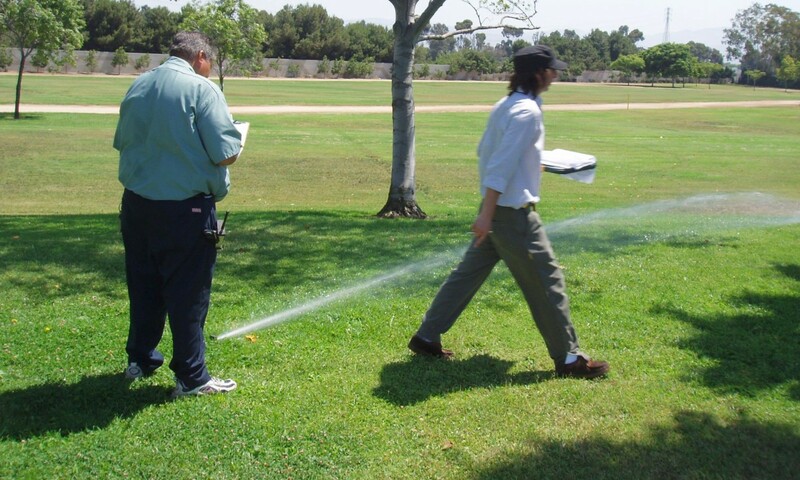 And for irrigation something or other? WOW. should NOT be fancy. Plain B and W. To the point. SHORT. Maybe 8 pages in total, and that includes the financials. on starting, repair or expanding. Riverside and New York are very different, Leah. I can see why you would miss it . . . except that New York has great fall colors, does it not? My grandmother used to say that it's clothes that determine whether or not you like a place. ;) You'd definitely need a different wardrobe in New York. This is definitely outside my area of expertise, watergeek, but you have written a fantastic guide - your cover page examples are very professional. As a side note, I grew up in Riverside County. I miss my home! Wow. Your cover graphics sound involved and fun to make. I'll have to try using Google Earth for that sometime. We used to use it for reports to show a water survey site, but actual satellite photos, not graphics. Great idea about having proofreaders. I always wanted my proposals proofread, but my boss said we didn't have enough staff. The truth was that I was a better writer than anyone else, so they probably thought they wouldn't catch anything. Too bad. Watergeek - The images I use are typically a defined graphic over a white background. If a project doesn't have a good 3D rendering I will sometimes I export the plan view of a design to Google Earth, rotate it to get a perspective view, then export that to an image editor. Using the image editor I put on a nice border or fade out the edges so that the blends with the cover sheet. One of my tips for writing proposals is to have at least two people proofread. I try to make sure that at least one of those readers is a non-engineer or someone not involved in project. Do you use the 3D rendering as a defined graphic or as a faint backdrop (whole page)? Either way would look cool. Yes, I agree about the overall quality of the proposal reflecting the prospect's potential quality of work. Even if they have a lousy writer, someone is bound to be reviewing it before submitting. If they don't perk it up, it shows they don't care enough. When I create technical documents, I wait to make the cover until the very end. I usually use a 3D rendering or perspective plot of whatever the design results were as the cover's image. If there is no resulting drawing or rendering, I will typically use a fancy looking graph as the cover image. Similarly, for a proposal I would probably use a general image that relates to the goal of the project on the cover. I have reviewed many proposals in the past and find that the overall quality of the document is probably the most important thing I look for. The quality of the proposal is a direct reflection on the quality of work that the company will likely produce. You have some very good tips, especially where you say its important to write the way the agency asks for.